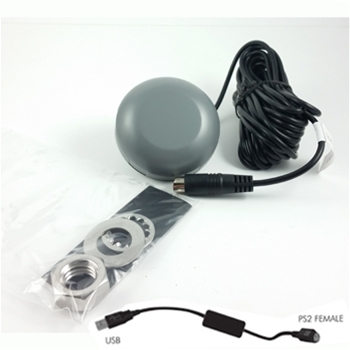 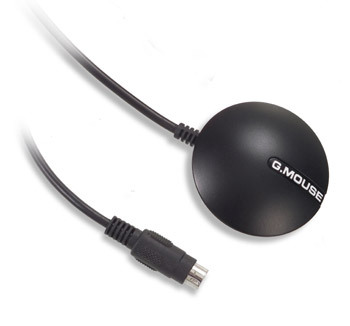 Includes: Waterproof GPS Receiver with magnet mount, 5 foot USB cable. 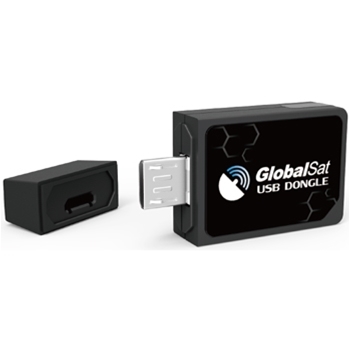 The ND105 Micro-USB GPS dongle is a highly sensitive GPS receiver that sends location data to your laptop, notebook, tablet or SmartPhone. 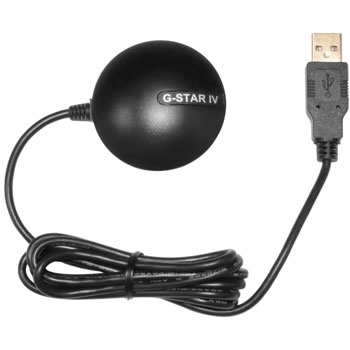 Includes: Waterproof GPS Receiver with 5 foot Serial cable.